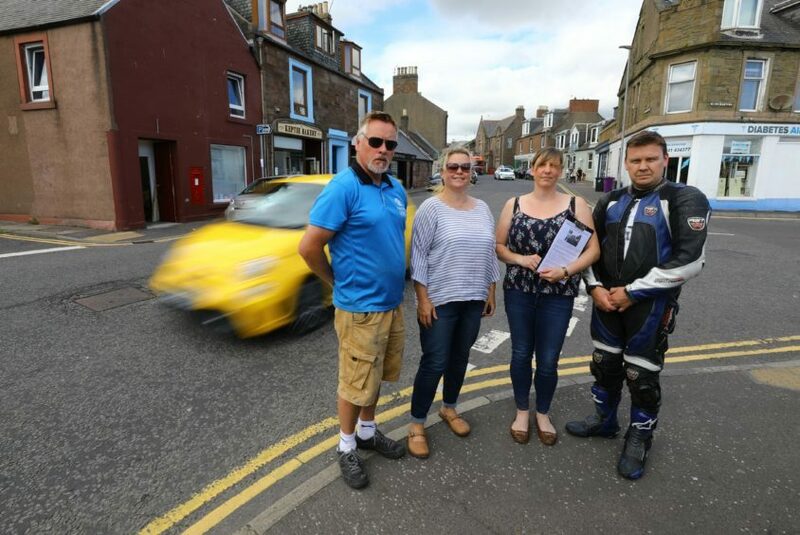 In February, councillors undertook the latest of a number of site visits, along with council staff, and directly affected businesses to examine the two preferred options for a crossing on the town’s busy Keptie Street which tragically witnessed a fatality in 2016. A previous public consultation on the locations had attracted almost 400 responses, with 64% of respondents in favour of a puffin-style controlled crossing between Helen Street and Garden Street, while 25% opted for a location between Garden Street and Lochlands Street. Only a small minority of 2% agreed with either location but 9% of respondents were against a pedestrian crossing at all. A suggestion at the site visit to reduce the speed limit from 30mph to 20mph was dismissed on the basis that the Scottish Government is already consulting on replacing the current 30mph speed limit with a 20mph limit. The speed of traffic travelling on Keptie Street was also raised at the site visit. However, a radar system which recorded the speed of traffic travelling downhill towards the railway station, recorded an average speed over seven days of almost 23mph, although several isolated instances of high or inappropriate speed were also recorded. Montrose and District SNP councillor Bill Duff hoped that a decision would finally be made. He said: “This saga goes back for more than a decade, I’m acutely aware that there has been a fatality here. “I think the consultation was extremely comprehensive, with a large number of responses, and this sends a very clear message to elected members. 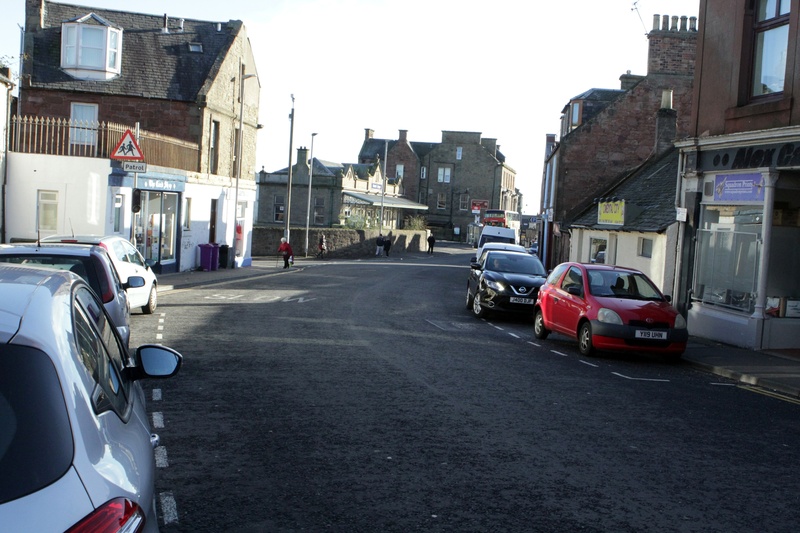 The cost of installing a puffin style, signal controlled pedestrian crossing at the Helen Street and Gardyne Street location, has been estimated at £45,000, while placing it between Garden Street and Lochlands Street will cost around £35,000. Councillors will discuss the options at a meeting of the Communities Committee on Tuesday.